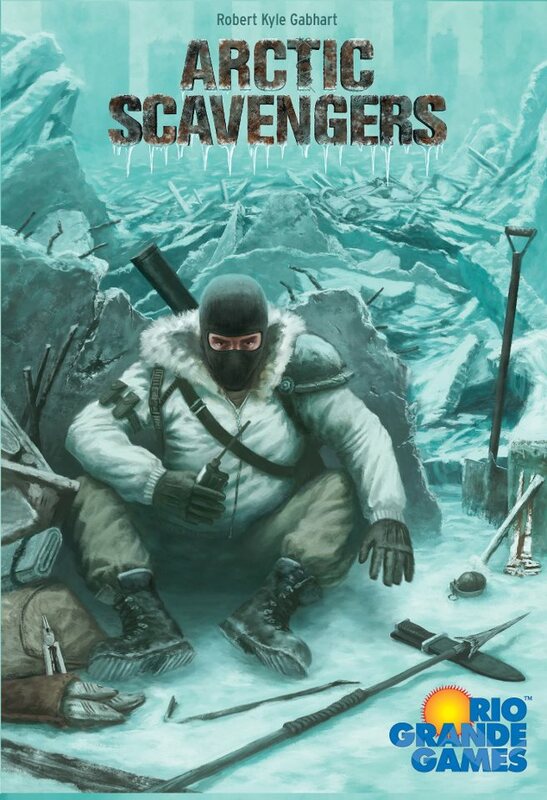 Way back in 2009 I (Firestone) played an indie-published game called Arctic Scavengers. 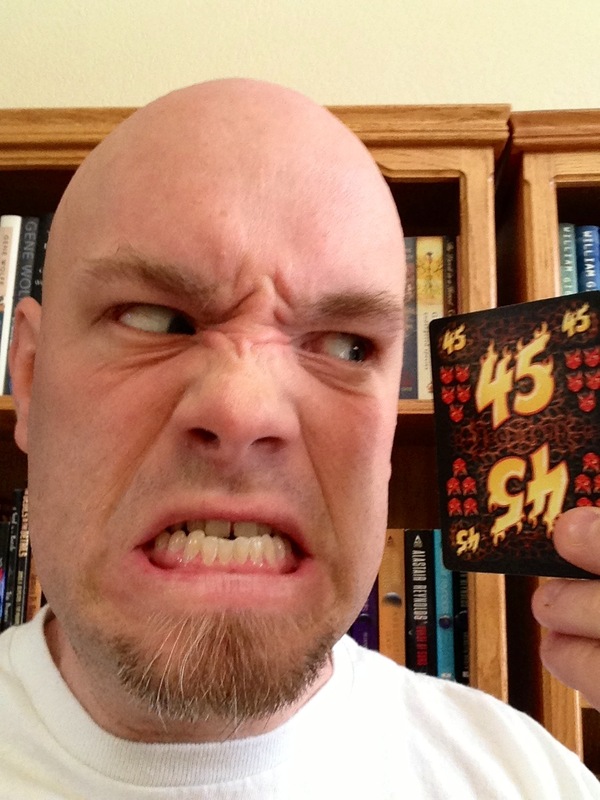 As far as I know, it was the very first post-Dominion deck-building game. 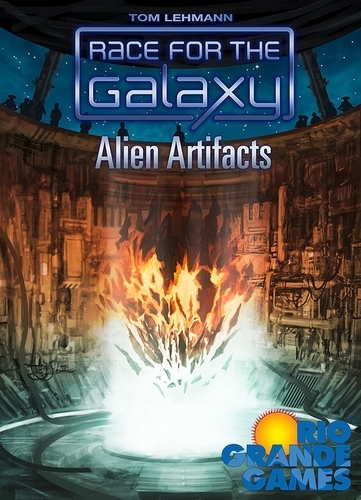 But most people never got a chance to play it, because it was a small print run from a small publisher. 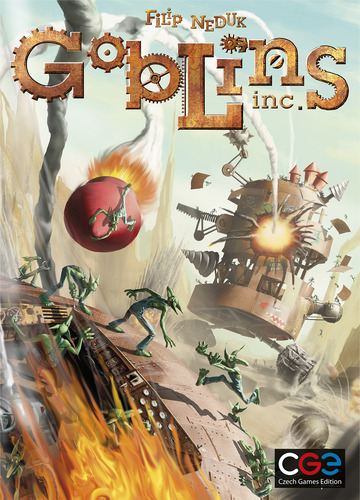 Enter Rio Grande Games, who agreed to publish the game to a wider audience. Okay, it’s not exactly like Dominion. You’re a tribe, trying to survive against the other tribes (players) in a cold, post-apocalyptic world where you’re scavenging for weapons and supplies and medicine. It was a little rough around the edges, but I liked it—and it was more interactive than Dominion. 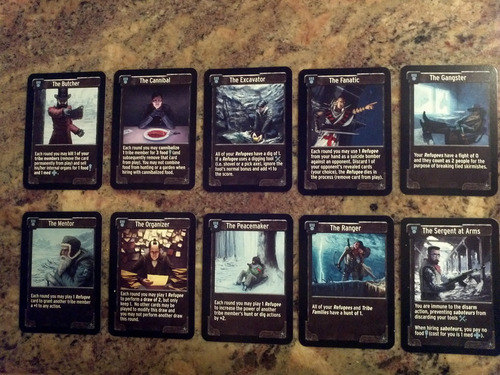 I have no idea what is different with the new edition, but if you like deck-building games, you should definitely check out Arctic Scavengers.